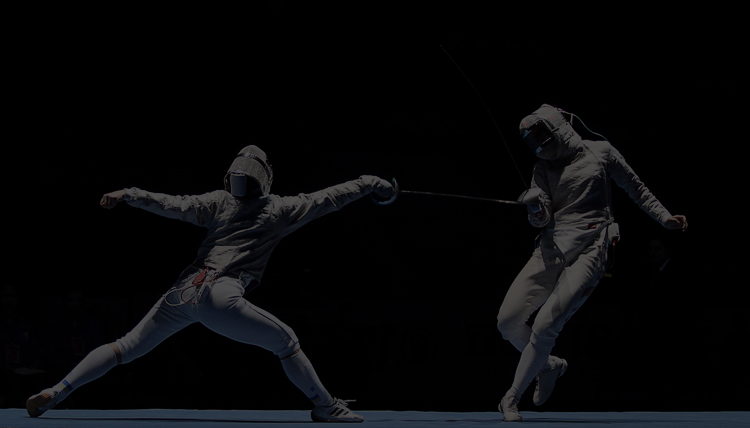 We provide beginner to elite training in the art of fencing. 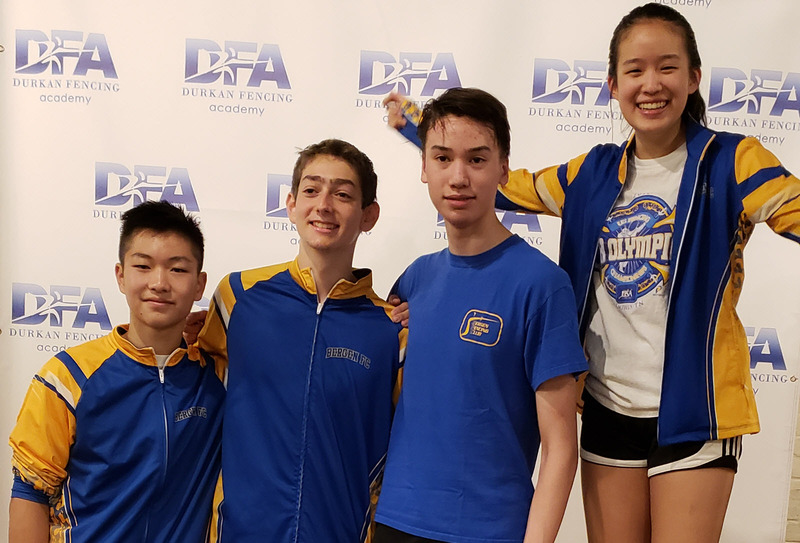 Our athletes are trained to compete at the local, state, national and international level under the care of some of the best coaches in the sport. 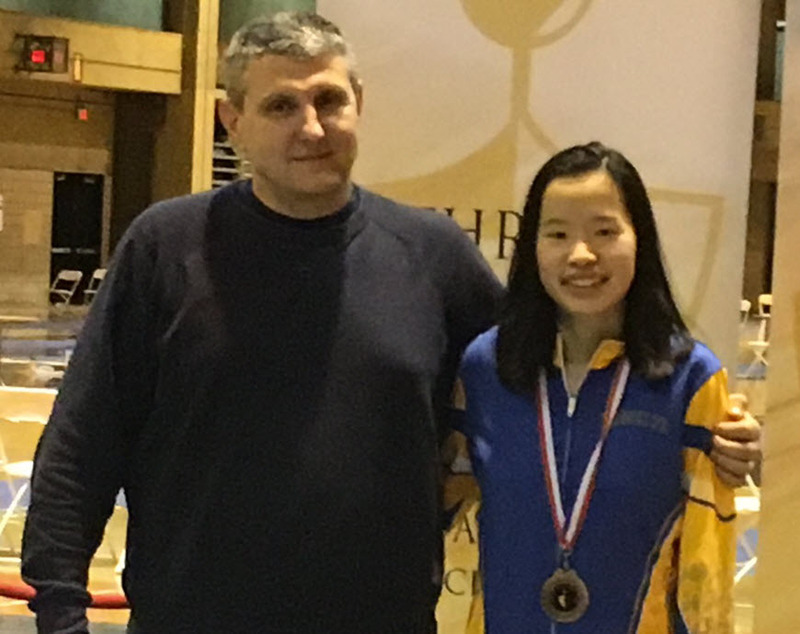 Drop by the Club and meet the coaches and some of our fencers! 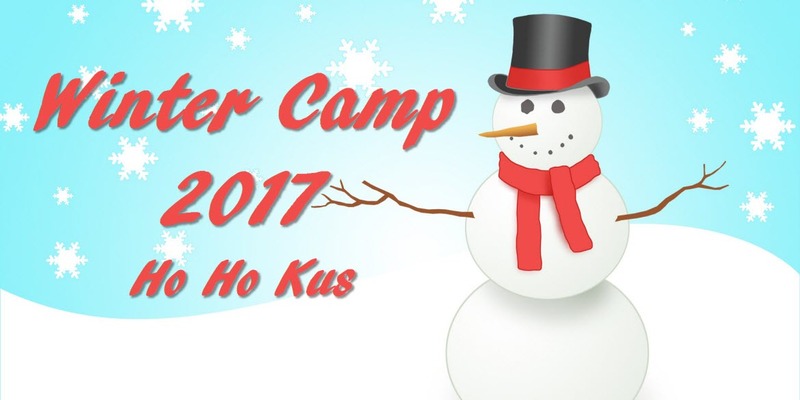 You won't regret it - in addition to building mental and skills, confidence, and focus, it's also a lot of fun! 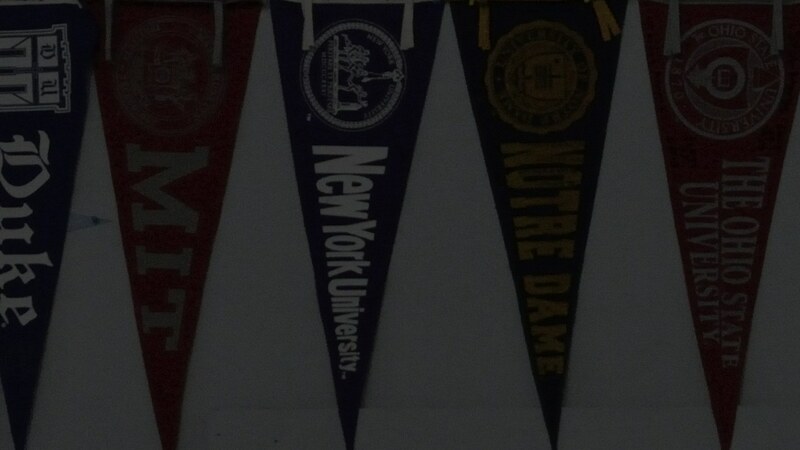 What do Harvard, Princeton, Columbia, Penn, Northwestern and St. John's have in common? 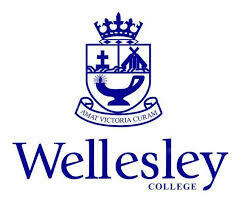 We assist in college placement at some of the top colleges and universities in America. 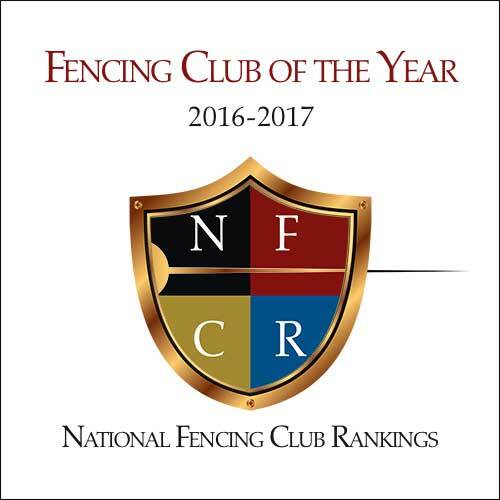 Only 23 clubs in North America across all weapons earned this prestigious award. 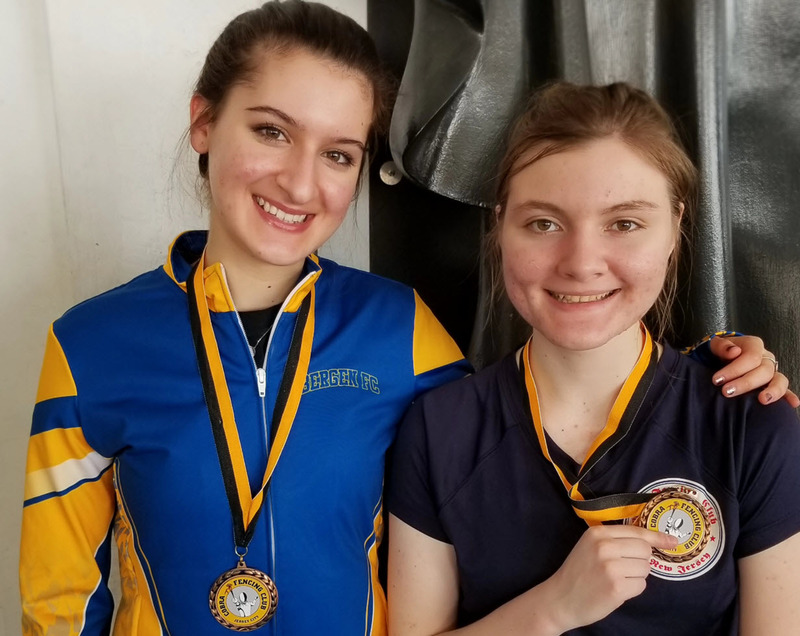 To qualify for a “Fencing Club of the Year”, club had to either rank #1 in Top 8 medal points for the set of National Domestic Point Competitions, or rank # 1 in points in designated Cadet, Junior, and Senior International Competitions. We did it in 2 categories! 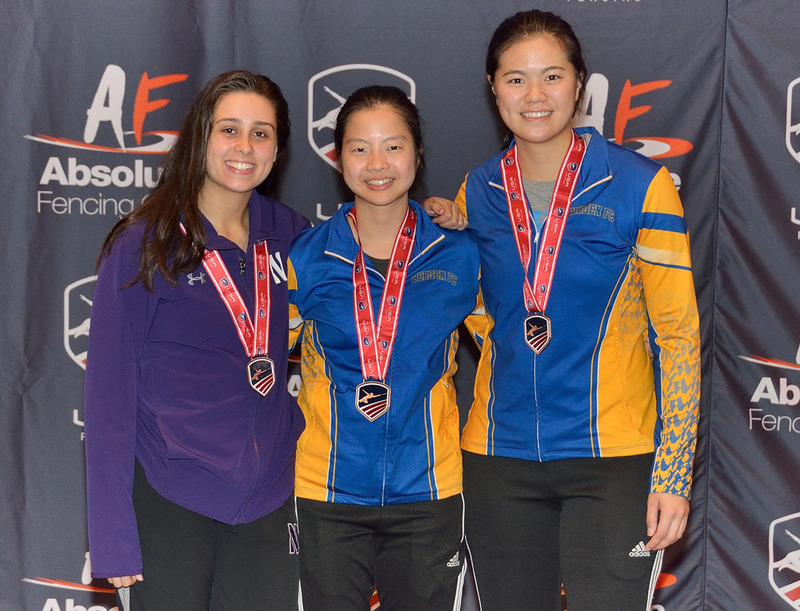 January North American Cup (NAC) in Charlotte, N.C.
7 medals at the Cobra Challenge Div1A/Div2 ROC! 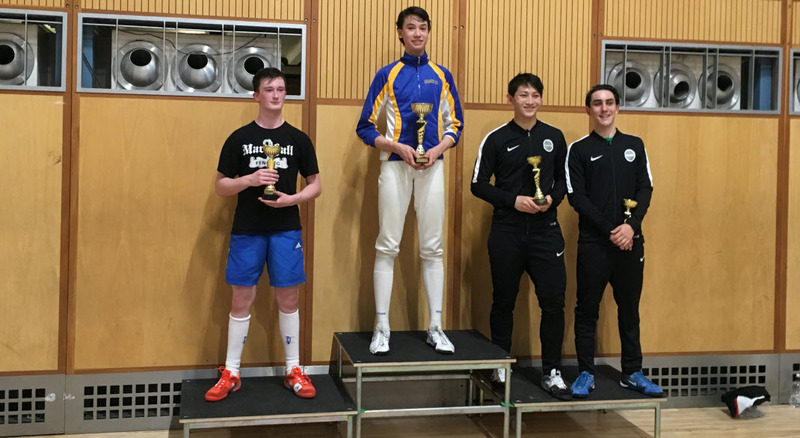 Julian is Double Gold Commonwealth Cadet Champion! 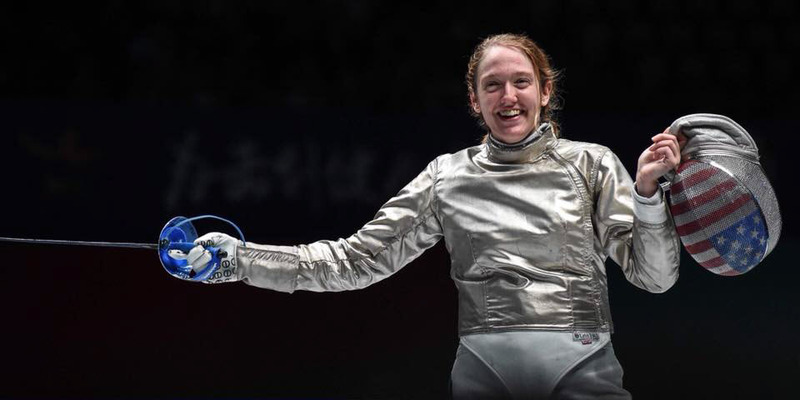 Eliza Stone Wins Bronze Medal At World Championship in Wuxi, China! 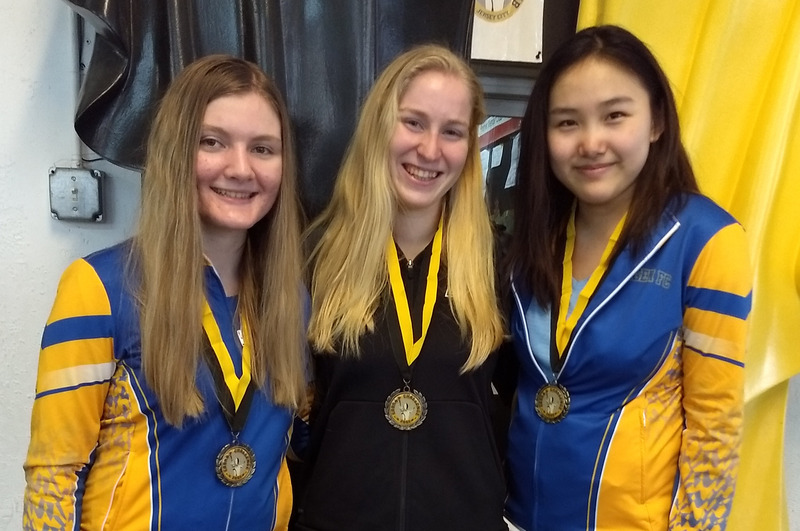 Congratulations and Good luck in Wuxi! Congrats to Bergen outstanding athletes! Way to go Grace. Great job! 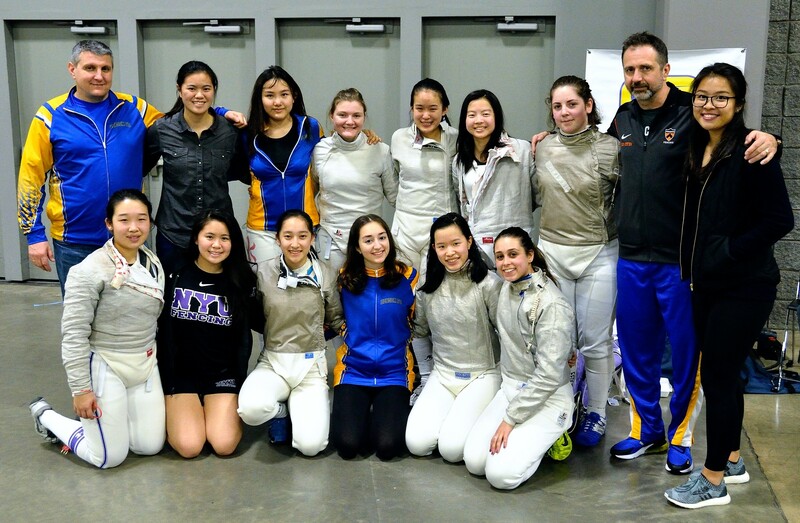 Phenomenal work at Premier Fencing RJCC! 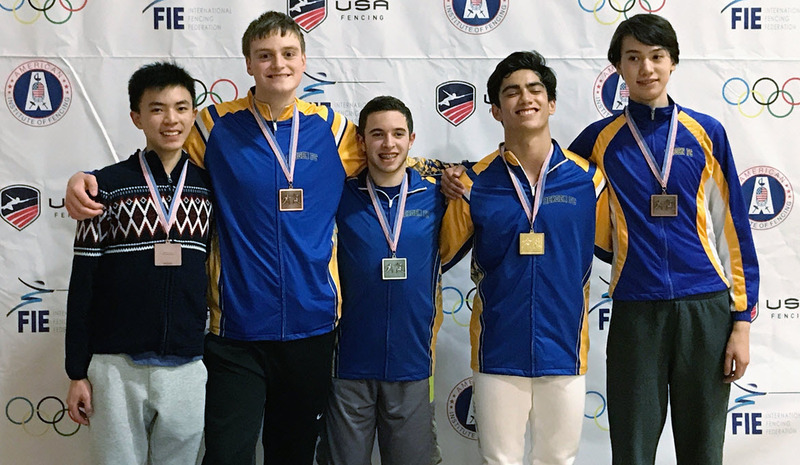 Nicholas Han Junior Men’s Saber GOLD earned B rating! 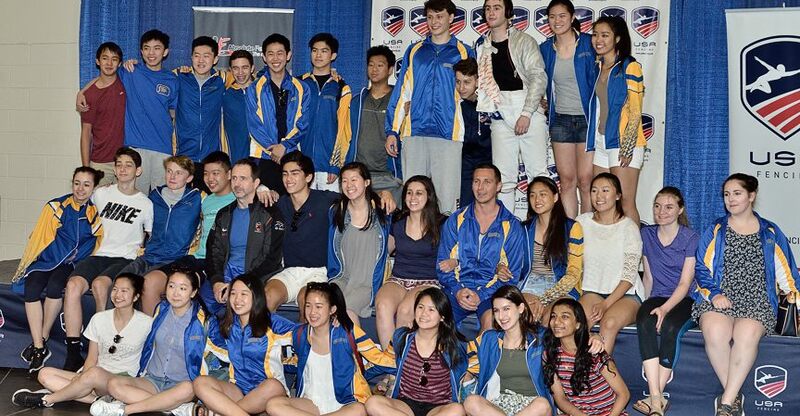 Bergen Boys Rocked Mission RJCC! 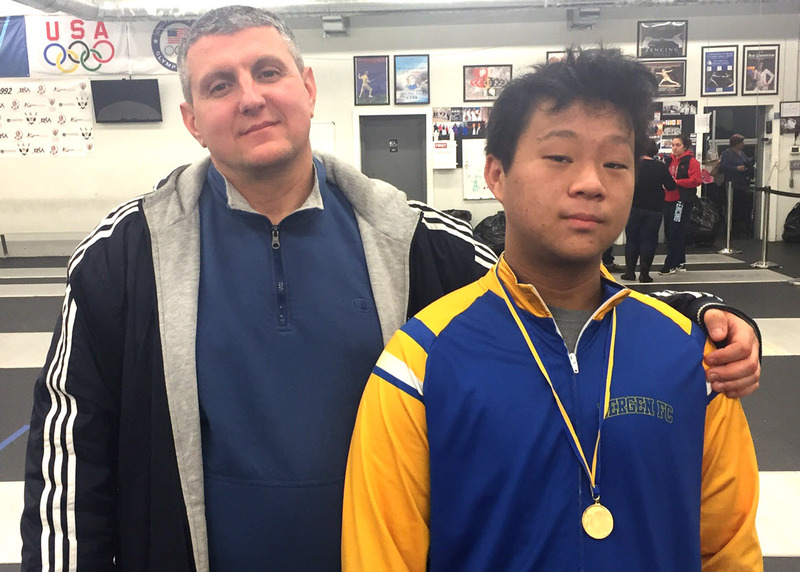 Oleg is an “A” rated sabre fencer. 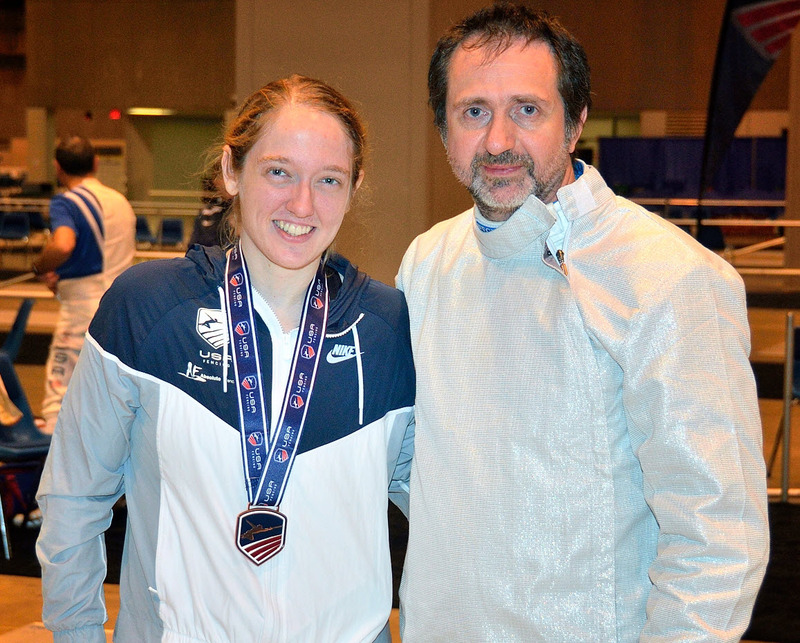 He is a Professional Fencing Coach and Master with a Master’s Degree in Physical Education. 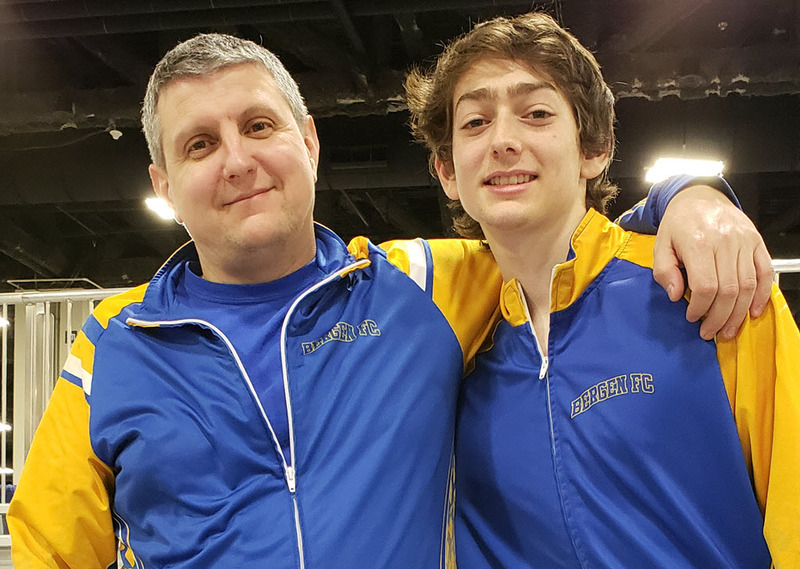 Coach Stetsiv earned multiple National Championships in Sabre for the Ukraine in Cadet, Junior and Senior Competitions. 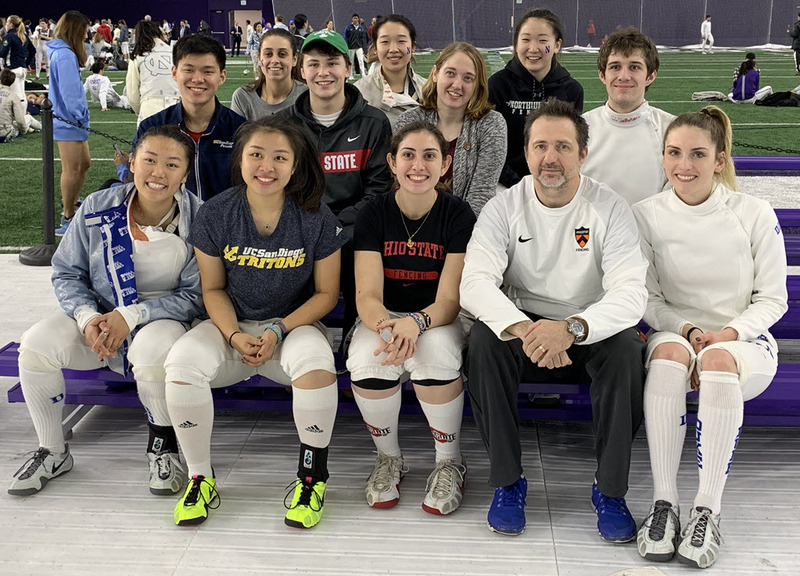 He is the Princeton head coach for men’s and women’s saber. 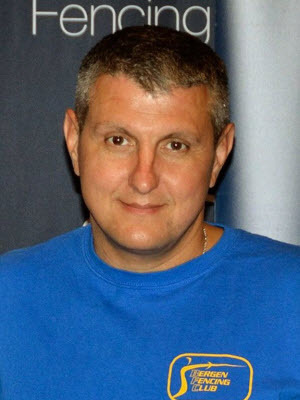 Oleg is qualified to instruct in all weapons with over 25 years of fencing experience. 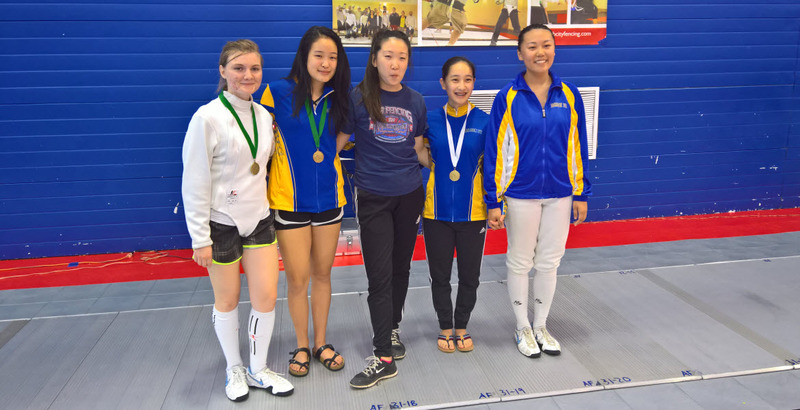 Oleg’s students successfully compete at the National and International levels. 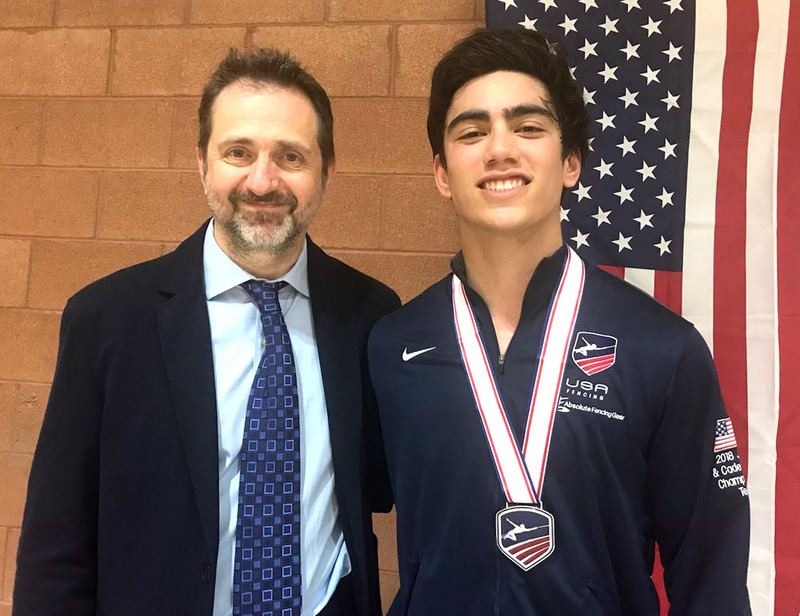 Under his tutelage, Andrew Stetsiv was twice Bronze Medalist at NAC Junior events, Silver in team at World Cup in Poland and Gold at Cadet NAC. 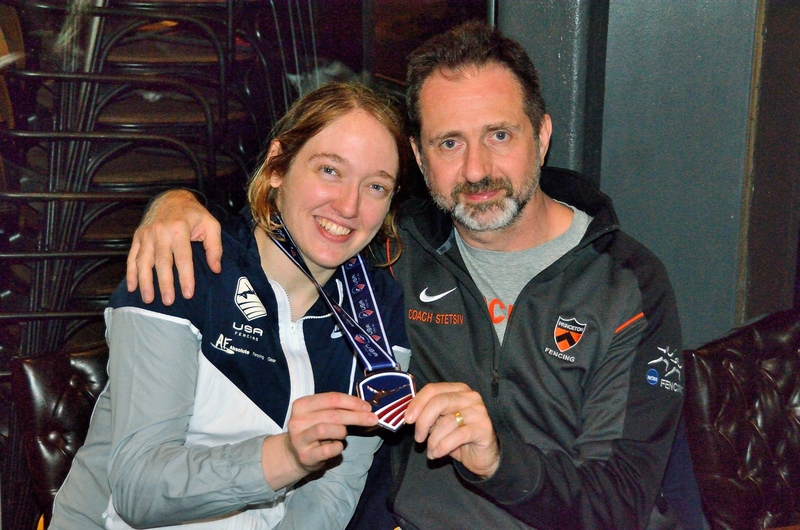 Caroline Vloka earned a 5th at World Cup in Hungary, Bronze at the 2005 US Junior Olympics and Gold at the 2005 US Junior Olympics. 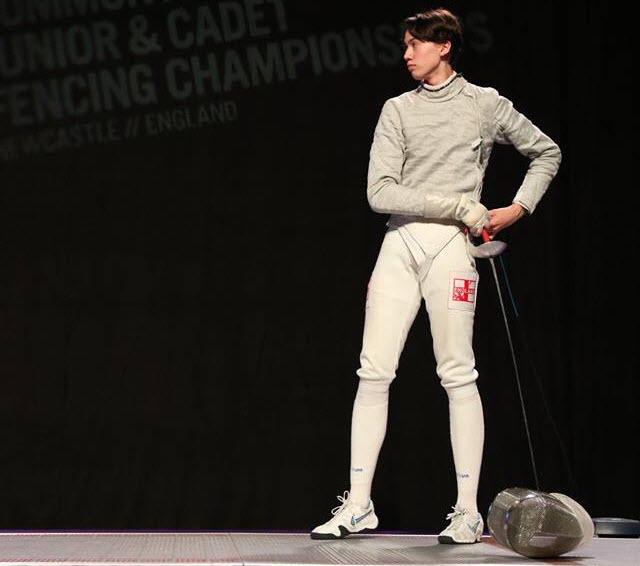 Orest is a Professional Fencing Coach and Master. 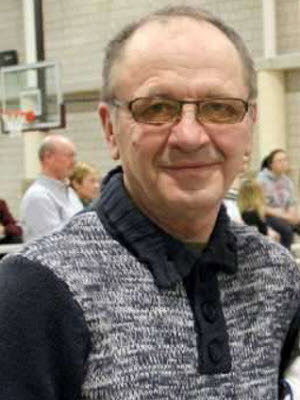 He was the former Soviet Union’s Junior Olympic Coach for over 12 years and is qualified to instruct in all 3 weapons. He is the former Head Coach at the US Military Academy at West Point. 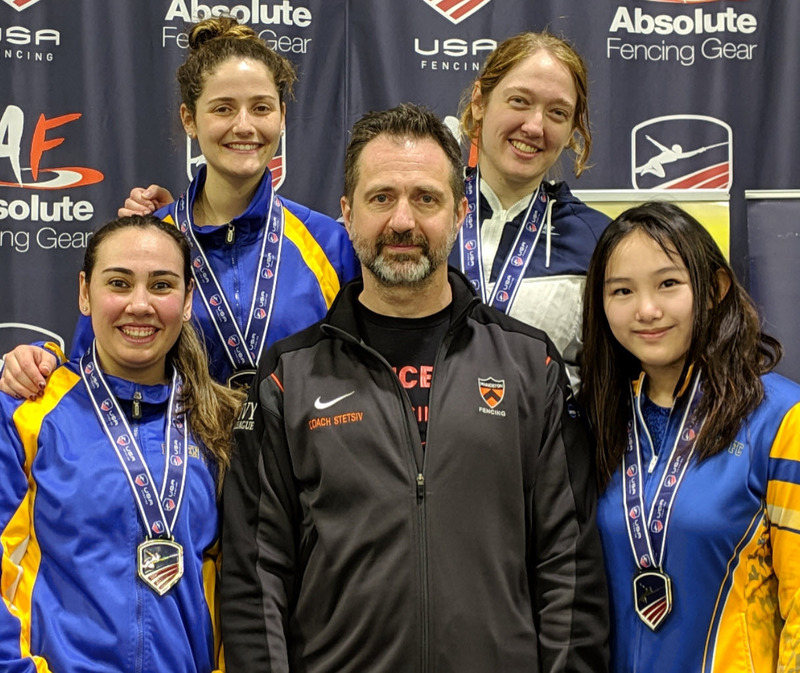 Orest has coached and developed many World and National Champions over his 37 year career and is a welcomed addition to the Bergen Fencing Club staff. 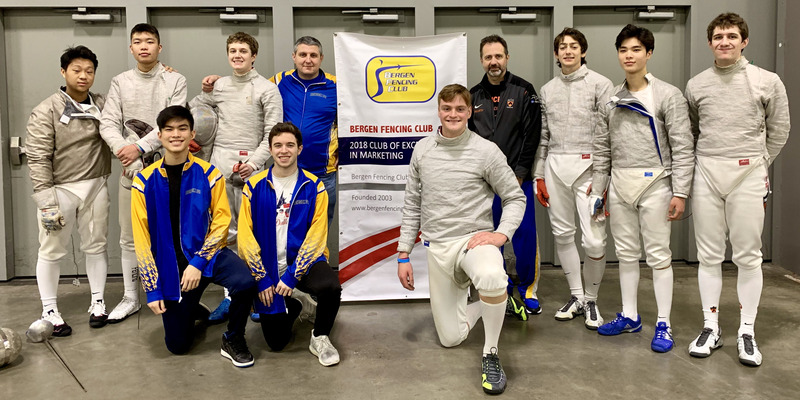 Alexey is a coach with 30+ years of fencing experience. He has represented Ukraine and the Soviet Union in the World Championships and many international tournaments. 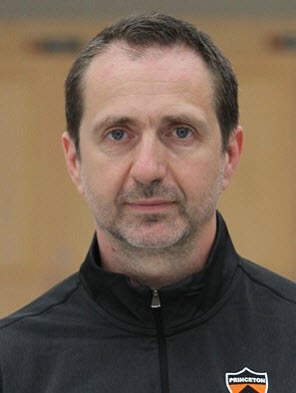 In 1994, Alexey earned a Master’s degree in both Physical Education and Fencing from the Ukrainian University of Physical Education and Sports. 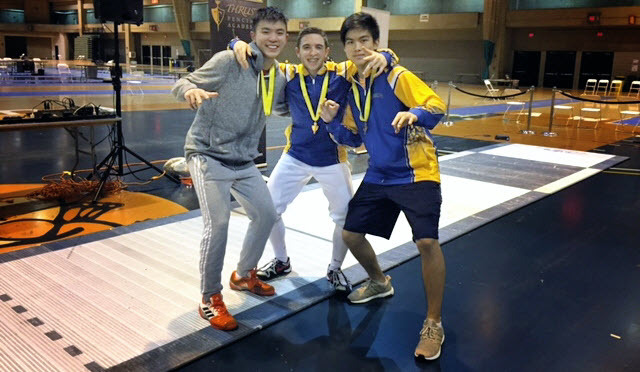 He trained several Cadet, Junior & Senior Champions in various countries. 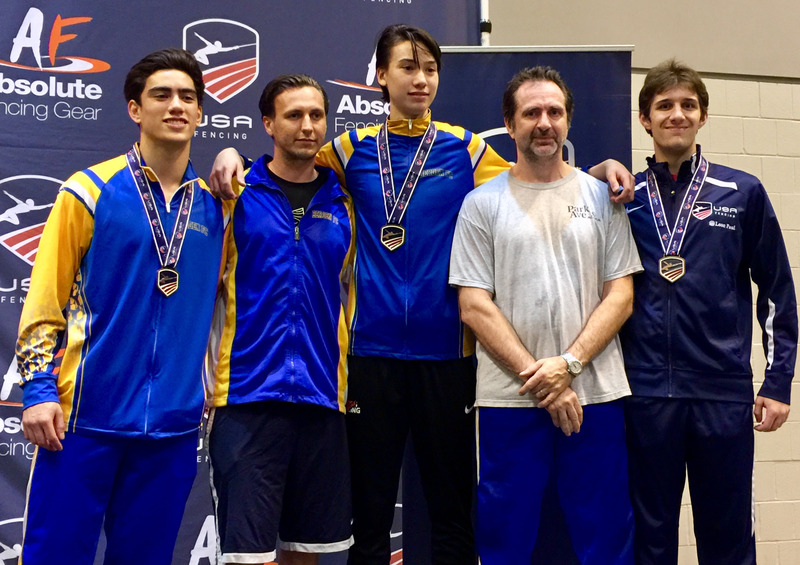 He continues to compete and win medals on the United States veteran’s competitions. 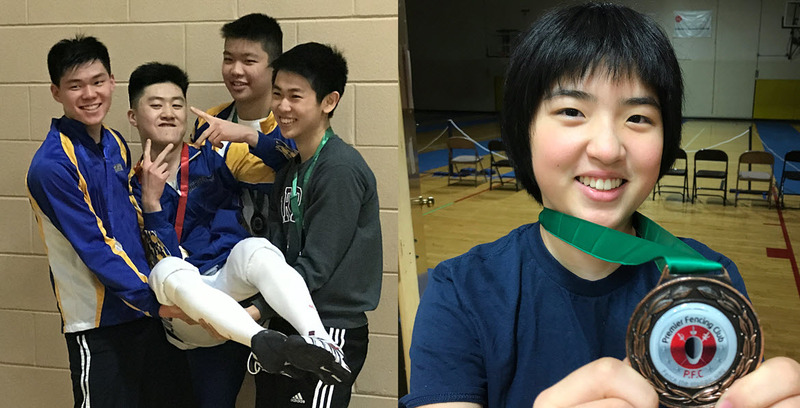 He is a regular North American Cup medalist with a Bronze Medal in the 2015, 2016 and 2017 Veterans NAC 40-49 Mens Sabre events. 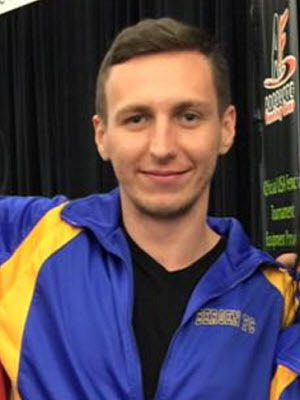 In November 2017 coach Alex Kuznetsov won the GOLD medal at the SFC Open and 2017-18 TRI-STATE VET’s SABER CUP and earned an A2017 Rating. 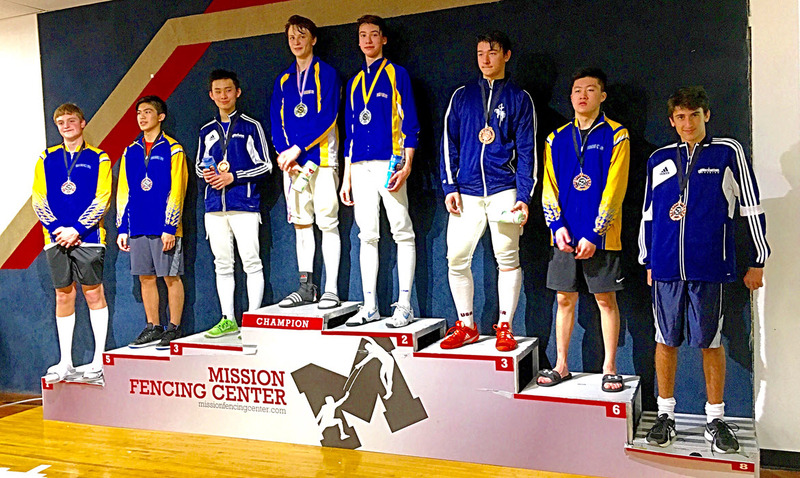 Recently at the 2018 National Championships and July Challenge in St. Louis, MO Alexey Kuznetsov won the GOLD medal in Veteran Team Men’s Saber. 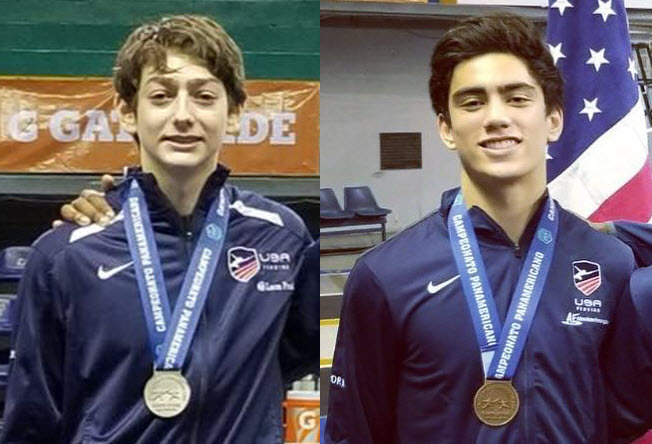 Andrew is a former National Cadet Champion, a medalist in multiple Junior Championships, and a Bronze medalist of Cadet World Cup. 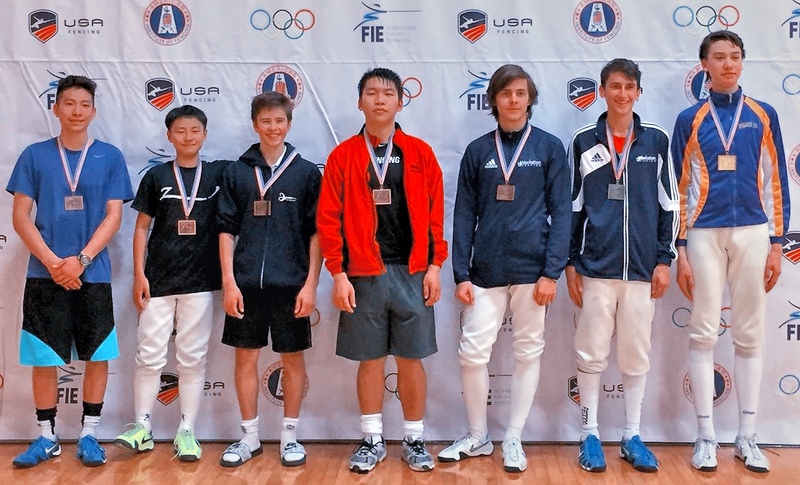 He was also a participant of multiple Cadet and Junior World Cups. 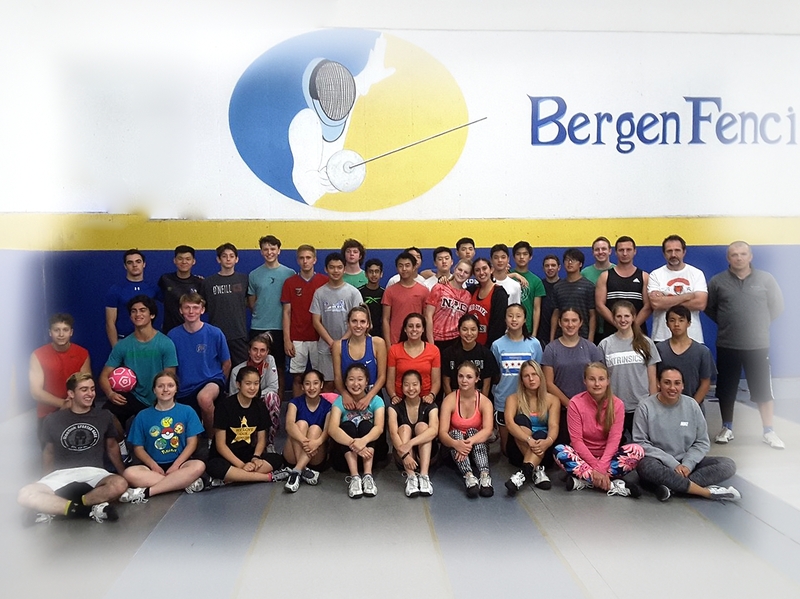 Bergen FC membership must be active in order to attend classes. NEW Members Only. Starting after September, 1st membership fee will be pro-rated to the end of the season. 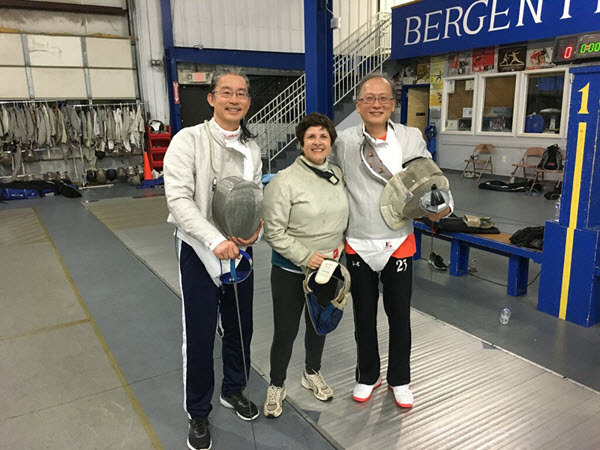 Benefits of membership include discounted monthly group payments as well as private lessons. After purchasing a membership there is a monthly group fee that is due at the start of each month. The monthly fee carry depending on the program. Pricing for each program is listed below. There are 3 Group classes per week for each program. 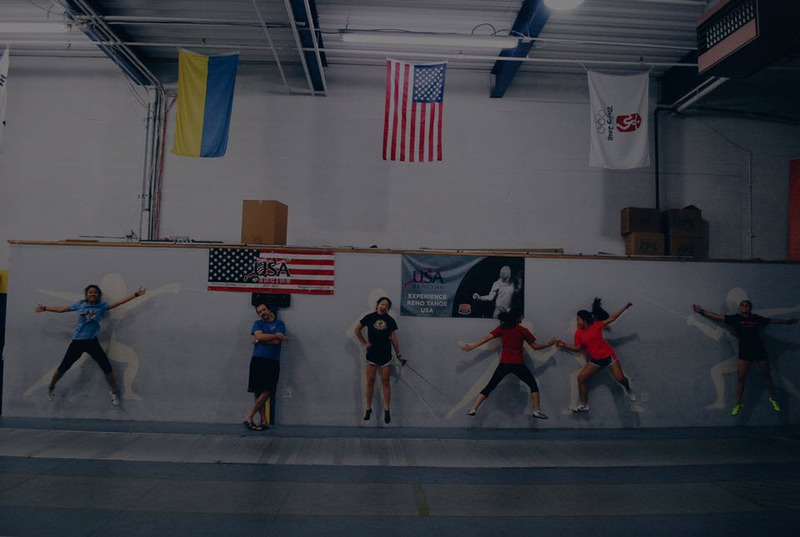 Payment for the monthly group program allows you to attend all 3 group classes every week for that month. 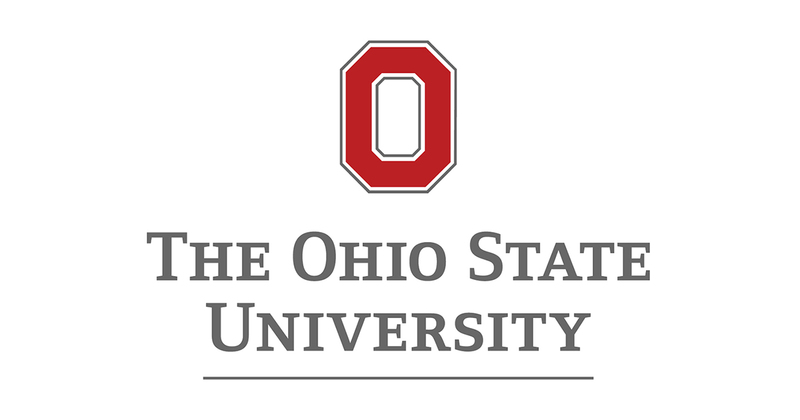 Membership is recommended to those who will be attending at least 2 group classes per week. A non-member fees are shown separately, in blue boxes. 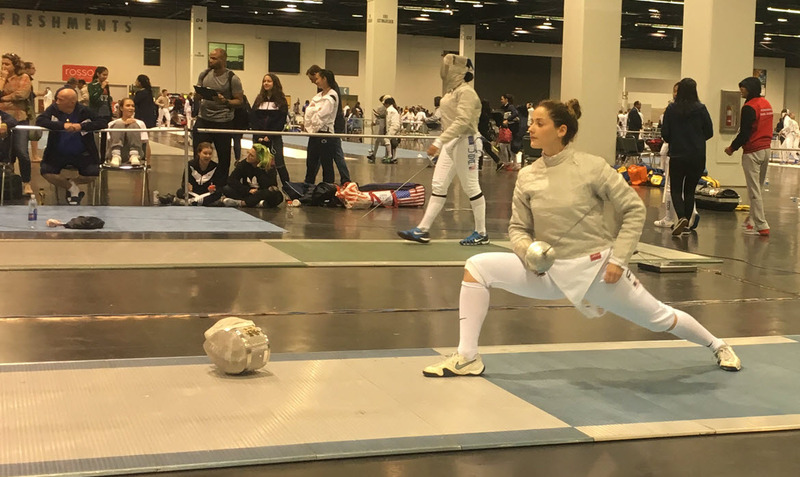 Group classes include 2 hrs of footwork, drills and supervised bouting. 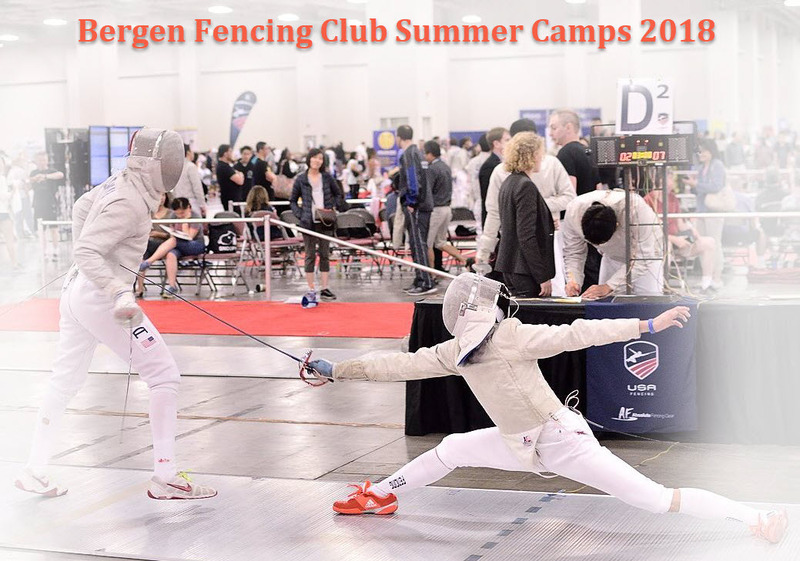 Camp participation and tournaments will be reviewed with Oleg Stetsiv. Lessons included in the monthly payment must be used within the current month and cannot be transferred to the next month. Members can attend group classes in both locations at no additional cost. 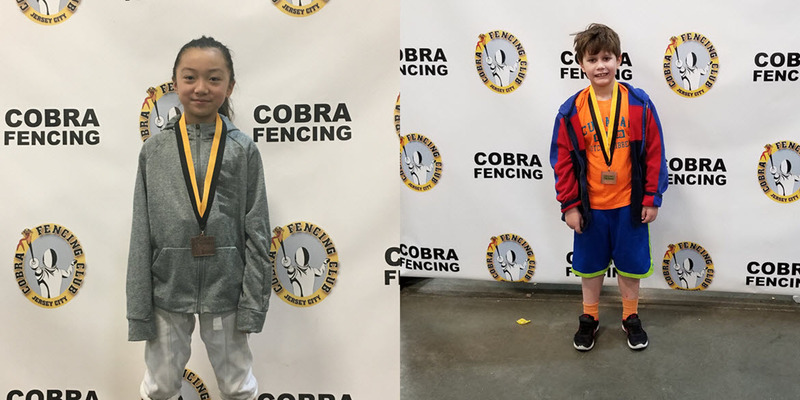 We’re proud of our fencers accomplishments both on and off the strip. 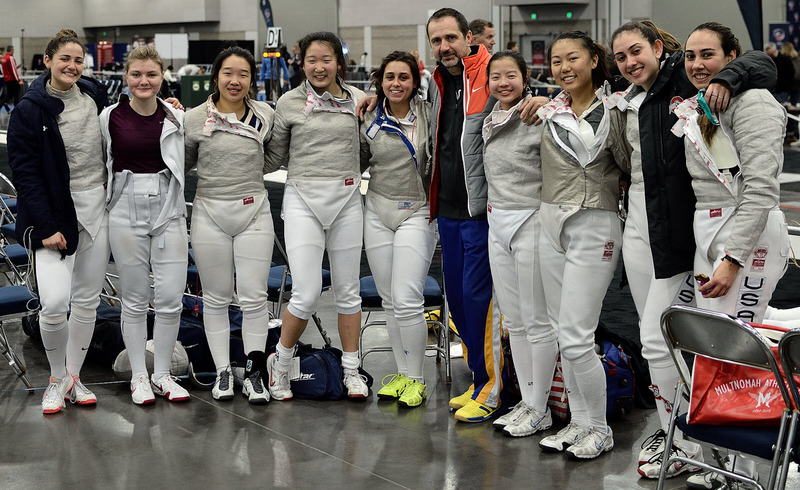 Here are some of the universities our students have headed off to after training at Bergen Fencing Club. 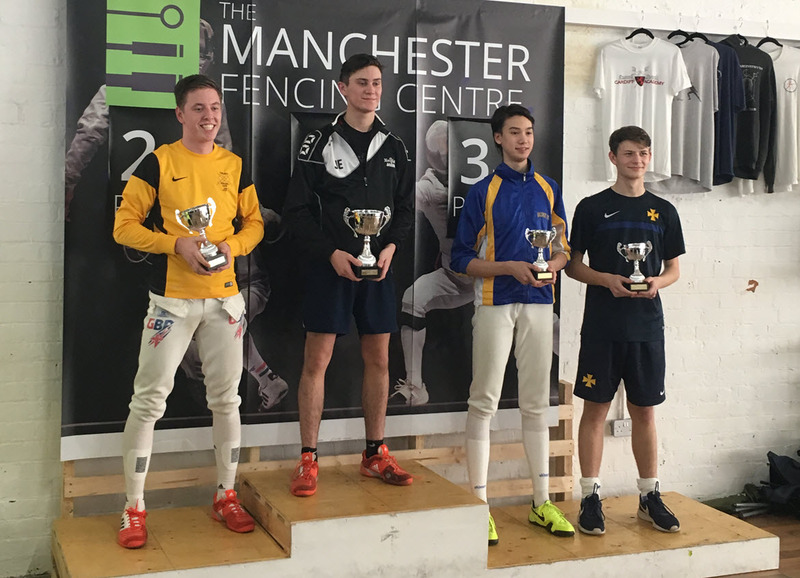 We will keep the kids fully entertained with some fencing instructions and some fencing games, finishing off with some one on one bout. Kids will have an exciting time. Birthday child receives a free gift. Call or e-mail for details. We promise a great time!!! 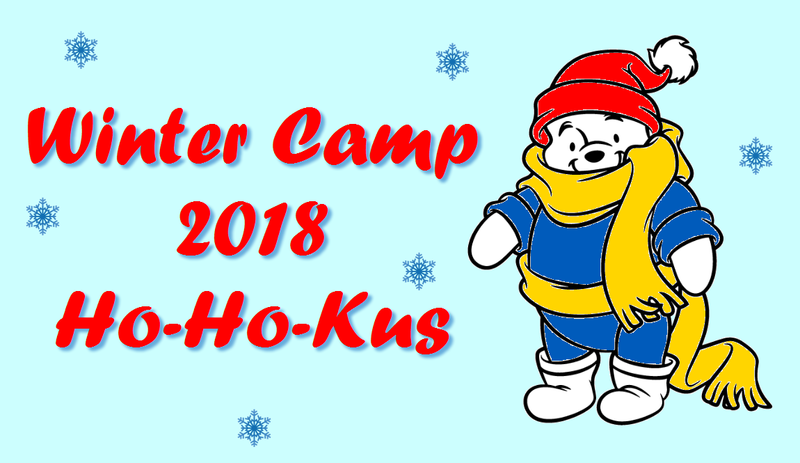 For adults of all levels, with no prior experience. 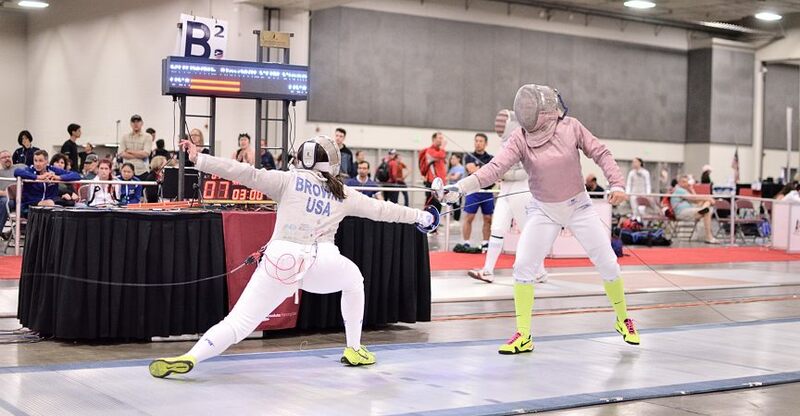 Fence with your child, we have several parent – child fencers. If you get serious lets go national and even international! 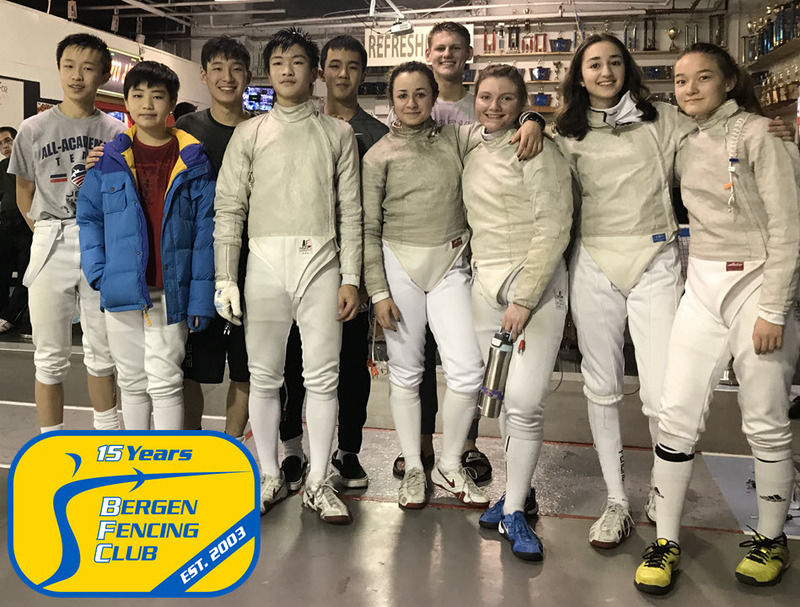 Bergen Fencing Club was featured on a Comcast cable show Neighborhood Journal.